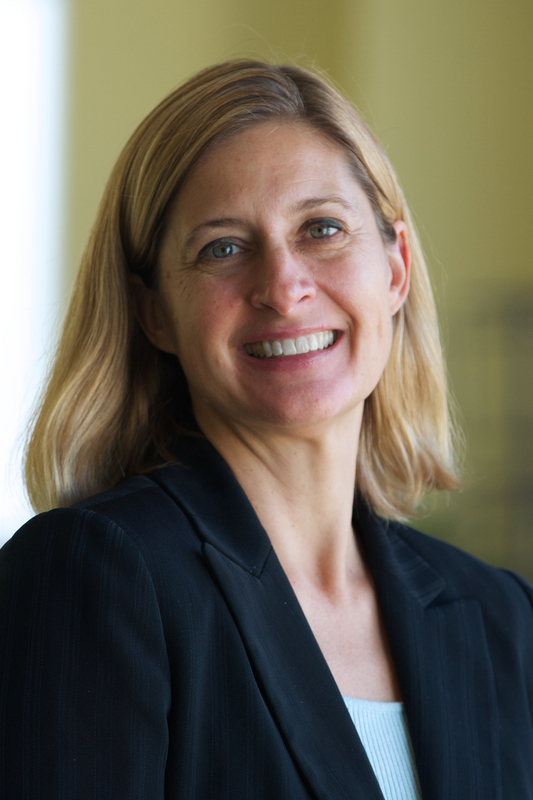 Jennifer Layke is global director of WRI’s Energy Program. Layke oversee initiatives and projects that aim to expand access to clean and affordable energy that will reduce climate risks and strengthen communities worldwide. Layke leads a global team of experts in energy access, renewable energy and energy efficiency in China, India, Indonesia and the United States. Previously, Jennifer was director of the Building Efficiency Initiative of the WRI Ross Center for Sustainable Cities. From 2010-2014 Jennifer ran Johnson Controls’ Institute for Building Efficiency a global initiative to provide information and analyses on the technologies, policies, and practices to deliver high performance buildings. In addition, she supported strategic planning on corporate energy, sustainability and policy goals. Jennifer’s prior experience includes 12 years at the World Resources Institute where she was deputy director, Climate and Energy Program. She founded The Green Power Market Development Group which developed innovative energy procurement paths for corporate use of clean energy in the U.S. and Europe. Jennifer also managed corporate partnerships focused on strategies to reduce GHG emissions and was the lead for WRI’s participation in USCAP, a partnership between environmentalists and business providing consensus recommendations on carbon cap-and-trade policy approaches. Jennifer’s international experience includes consulting for the World Bank and the U.S. EPA on Montreal Protocol technology transfer. She has a B.A. in Asian Studies/Political Studies from Pitzer College in Claremont, CA, and a M.S. and MBA from the University of Michigan. In 1990, she was awarded a Thomas J. Watson Foundation fellowship for a year of sociology research in Singapore, Malaysia and Taiwan, China.